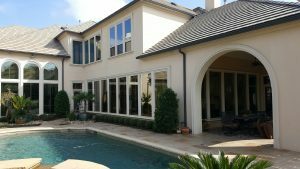 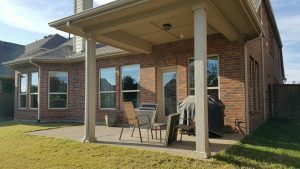 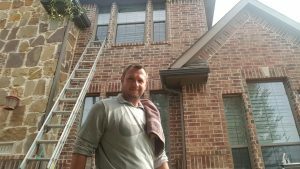 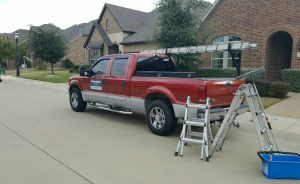 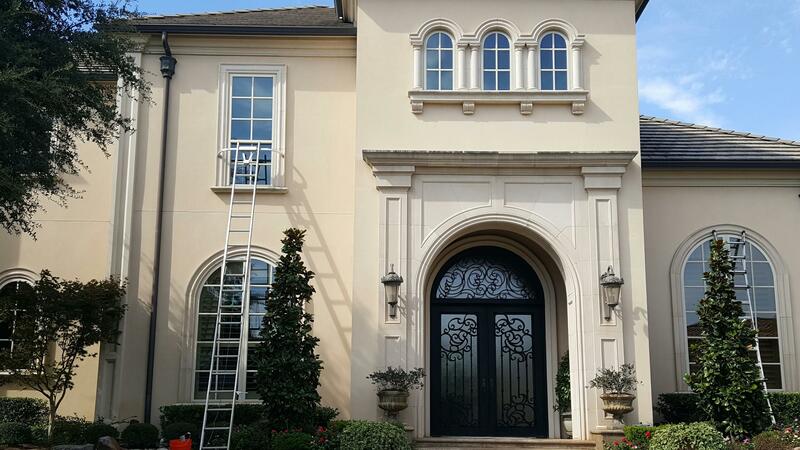 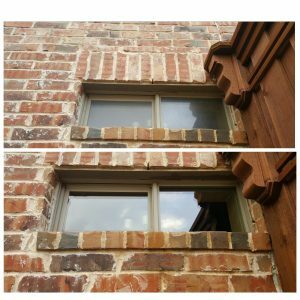 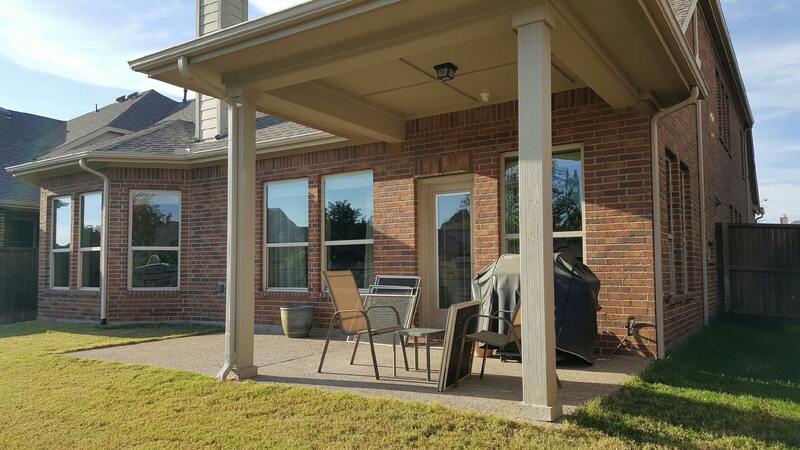 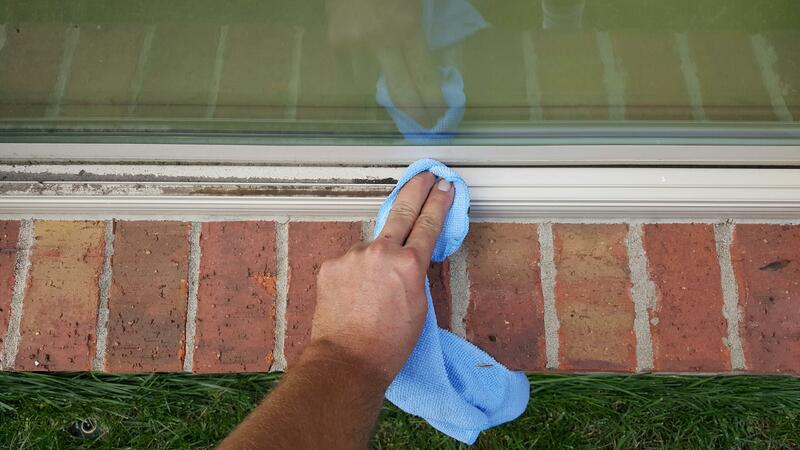 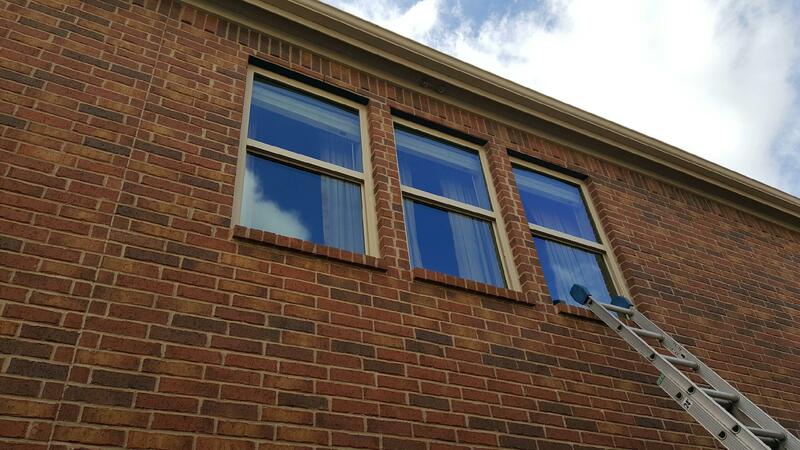 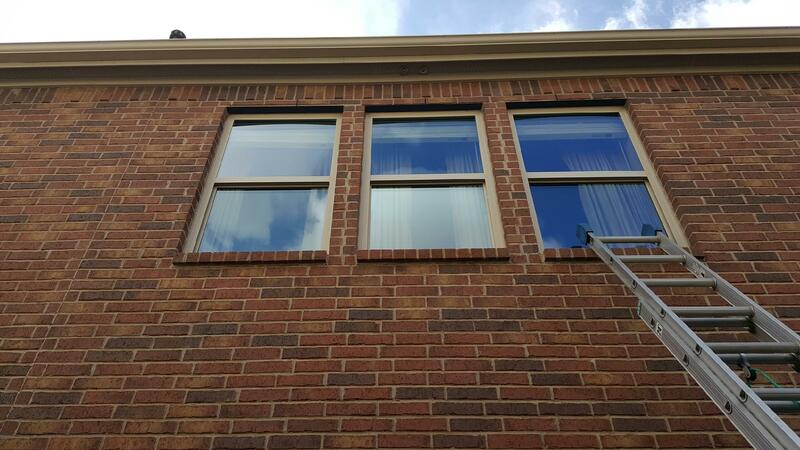 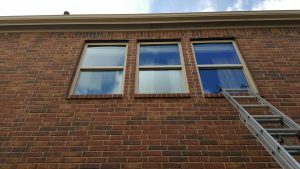 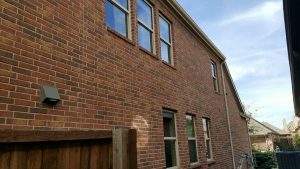 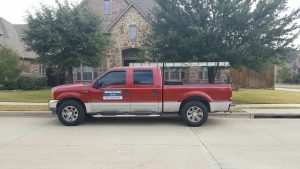 Professional & Insured Cleaning for Windows, Gutters, Fixtures, & more! 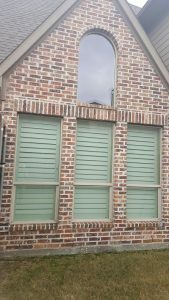 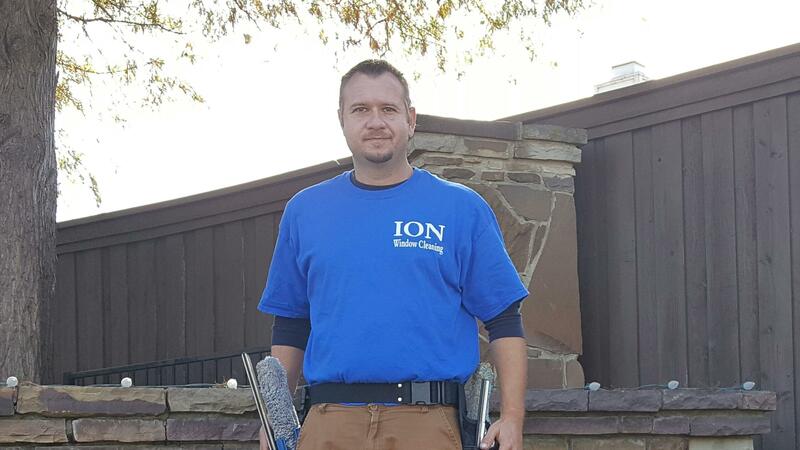 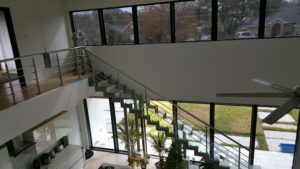 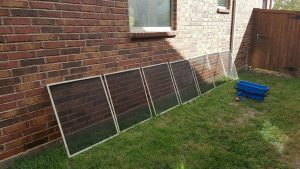 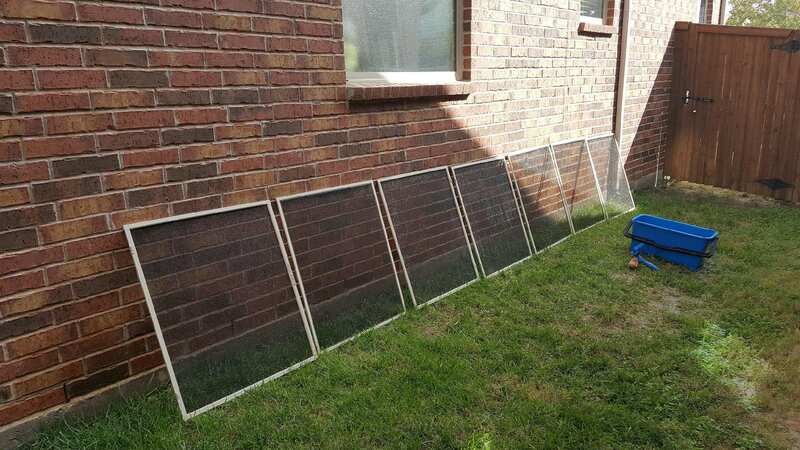 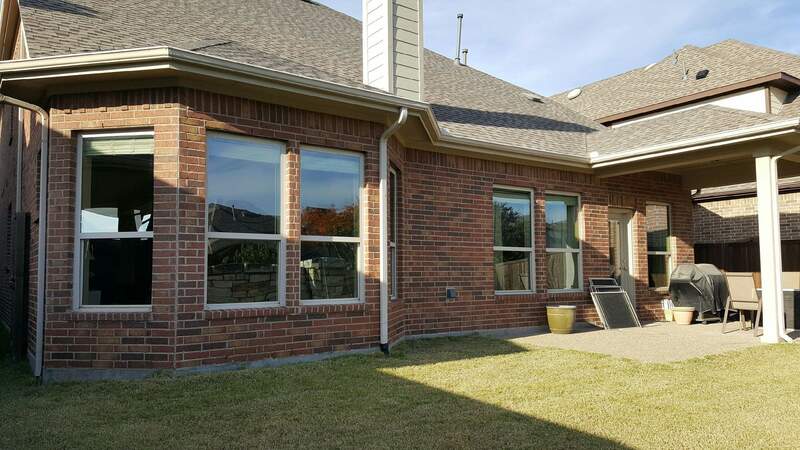 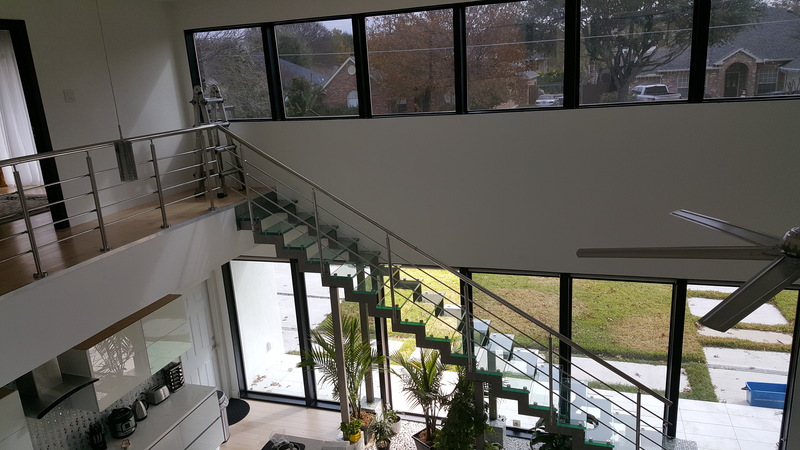 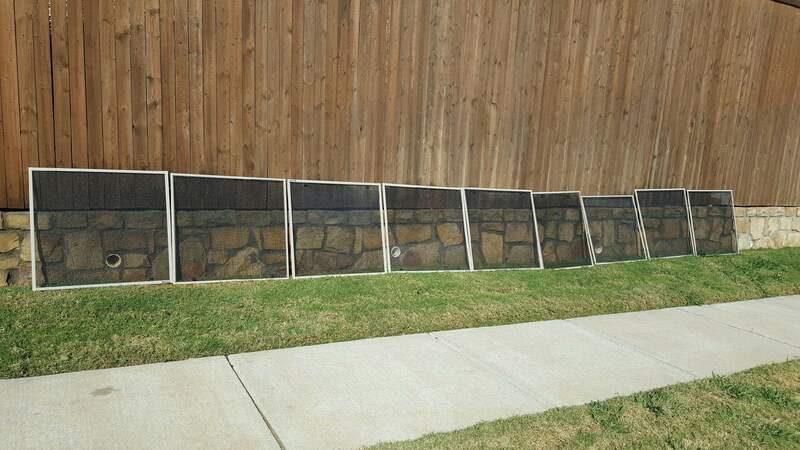 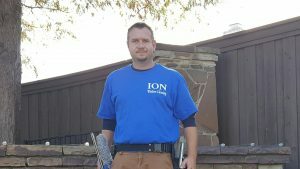 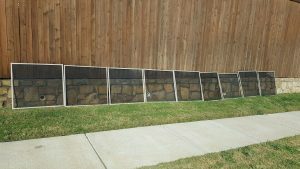 I called ion window cleaning, they came out last minute did all my windows for a very reasonable price, very professional did a great job, will recommend to my neighbors. 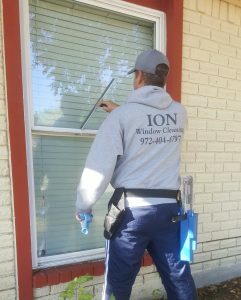 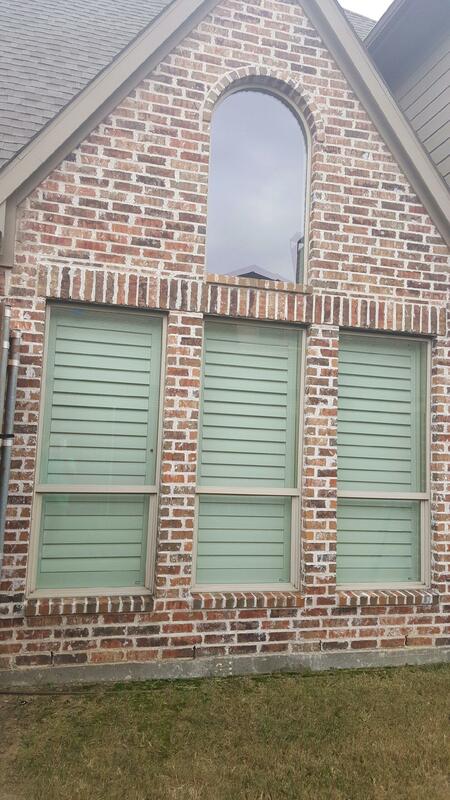 Zach did a wonderful job on my windows I will be calling ion window cleaning next year. 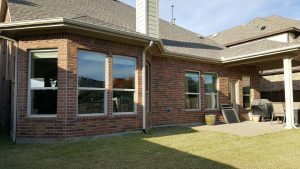 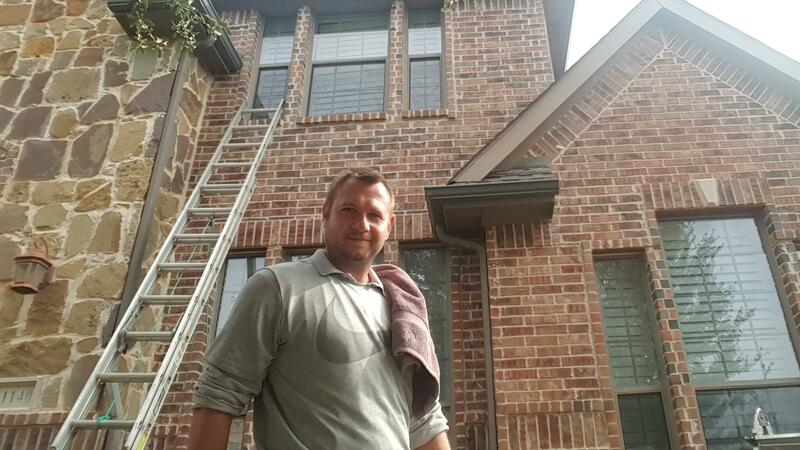 Zack has been cleaning my windows and gutters for several years, he doesn't cut corners always does a wonderful job,I recommend him to all my friends and neighbors, keep up the good work! 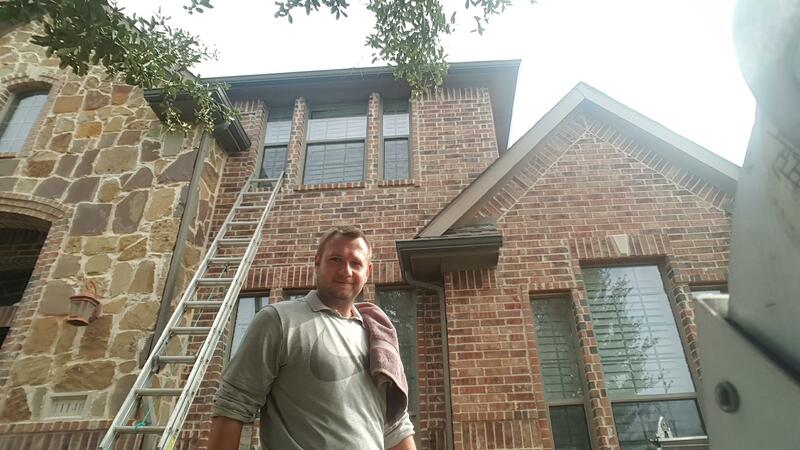 Best window washer in North Dallas! 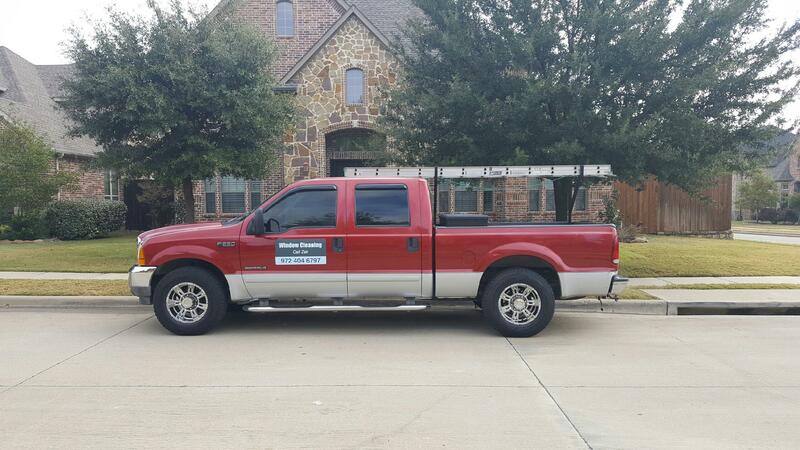 Honest, dependable, and affordable. 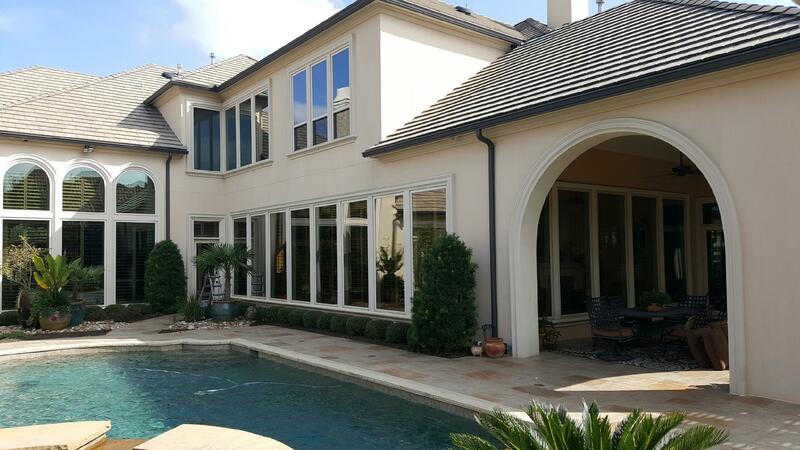 Can't ask for anything more.